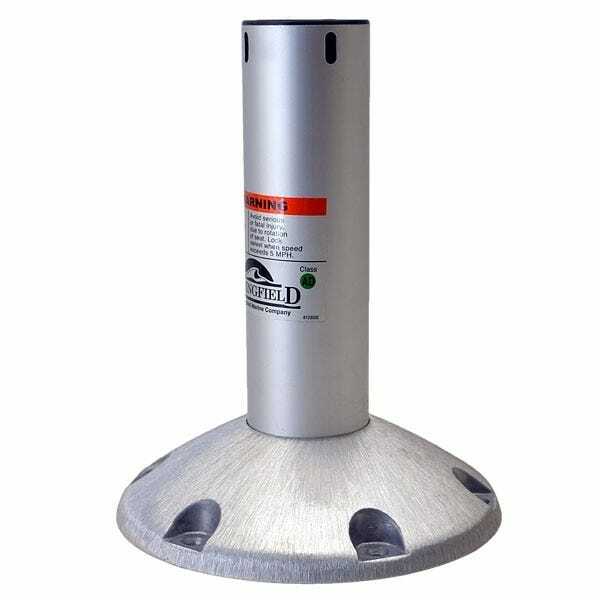 For great discount deals on boat seat pedestal posts and boat seat pedestal bases, check out Great Lakes Skipper. Our inventory of thousands of discount new and replacement boat parts includes boat seat pedestal posts with bases, boat seat pedestal posts, boat seat pedestal bases, and more boat seat pedestals and pedestal parts from quality manufacturers like Larson, Garelick, Springfield Marine, Attwood, Lund, and Tracker Marine. Enjoy browsing our selection of boat seat pedestal posts and pedestal parts - we're glad you're here!